Hey guys! Today's post is slightly different from the norm, as I present to you someone who truly inspires me, and is indeed a "nerdy beautiful!" 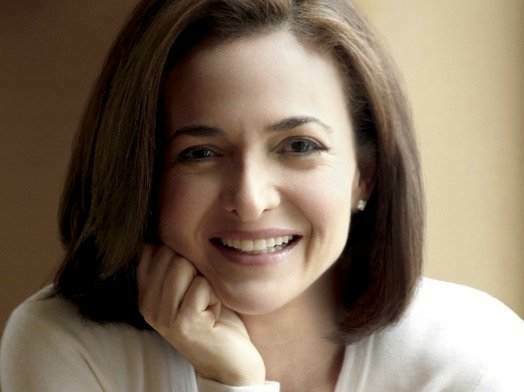 - Sheryl Sandberg! 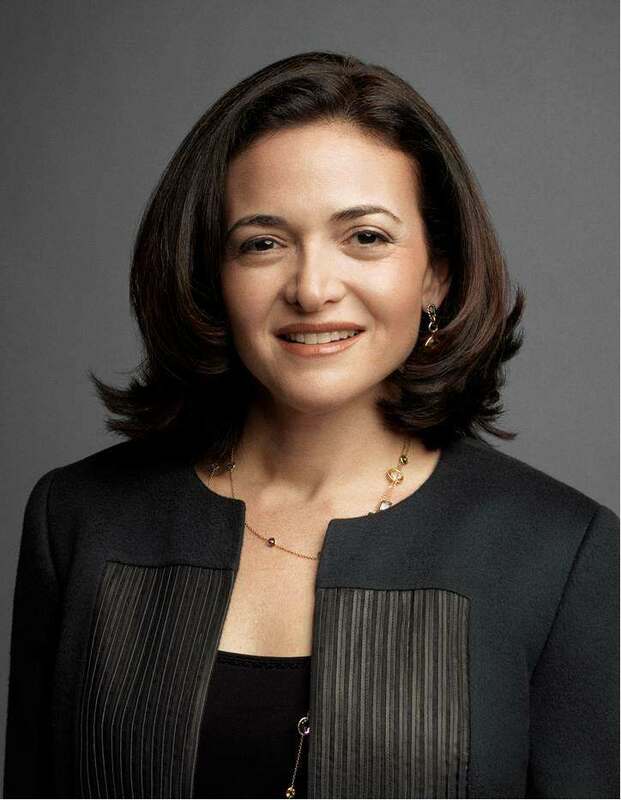 A brief history: Sheryl Sandberg is an American business executive who served as the chief operating officer of Facebook since 2008. In June 2012, she was also elected to the board of directors by the existing board members, becoming the first woman to serve on its board. 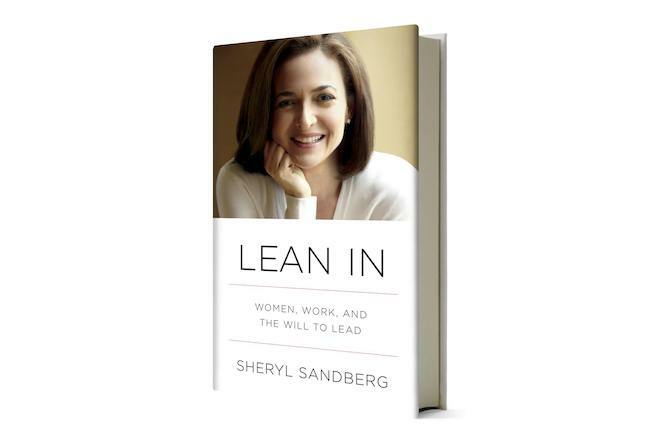 Sandberg is also the author of the bestselling book Lean In. After observing plenty of when rise and stall on their way up the leadership ladder, she draws upon these experiences and keen insights in Lean In. She examines women's struggles with leadership, dissects the causes of real-ife career roadblocks and empowers women to "lean in" to reach their full potential. I'm yet to read this book, but it's on my to-do list for this summer! 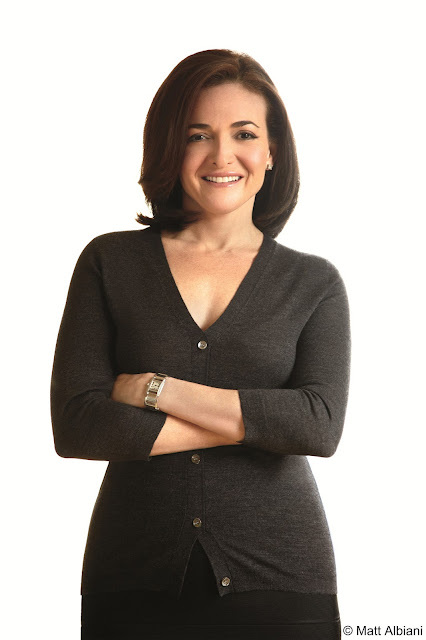 Check out her TED talk here on why we have too few women leaders.